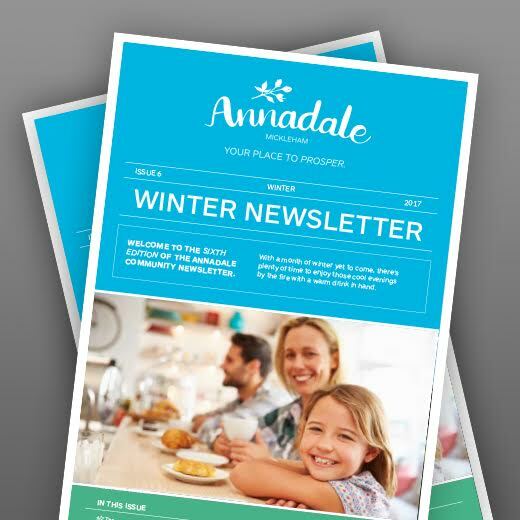 Welcome to the first edition of the Annadale community newsletter. 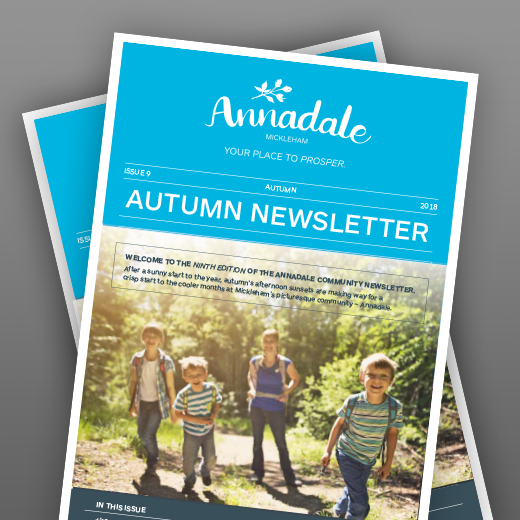 With autumn now well and truly here, Annadale is looking better than ever, as the leaves are changing and the scenic Mickleham view is taking shape. progressed at pace in recent weeks. 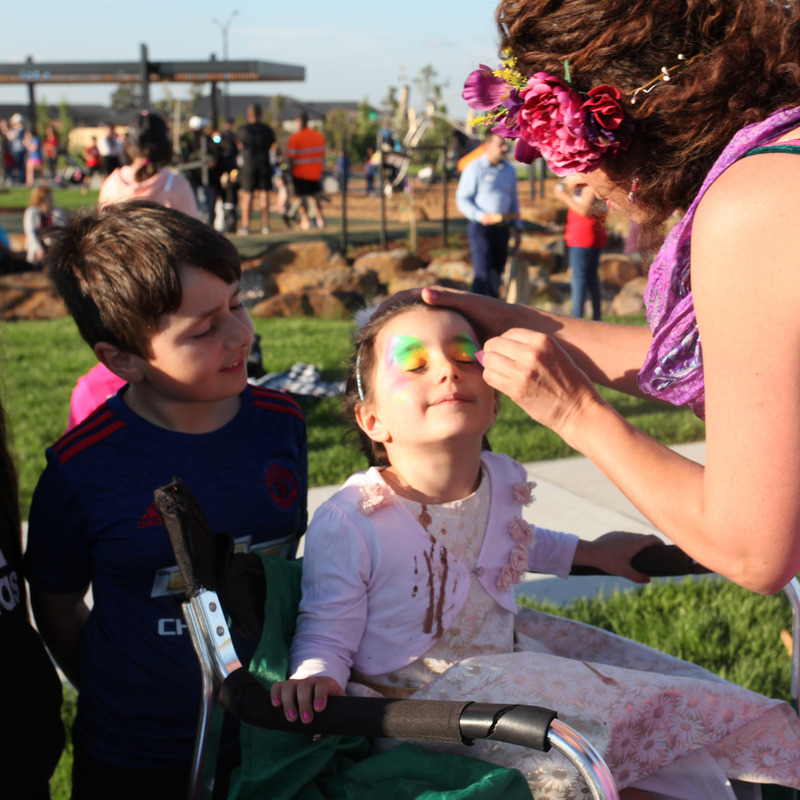 Watch the streets come alive during the annual Broadmeadows Street Festival on Sunday 7 April. 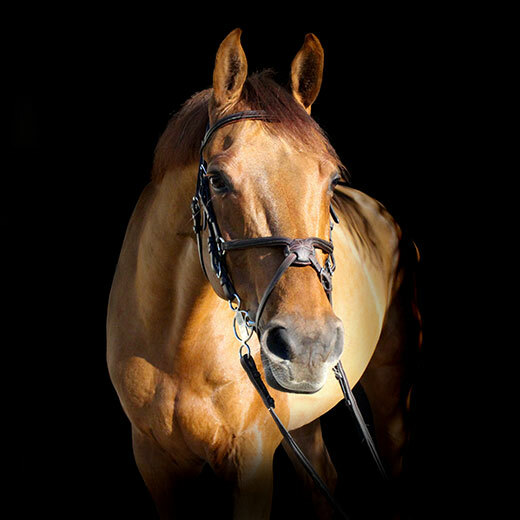 Fans of animals and Victorian history will love a visit to Living Legends, a dedicated farm for retired racehorses. 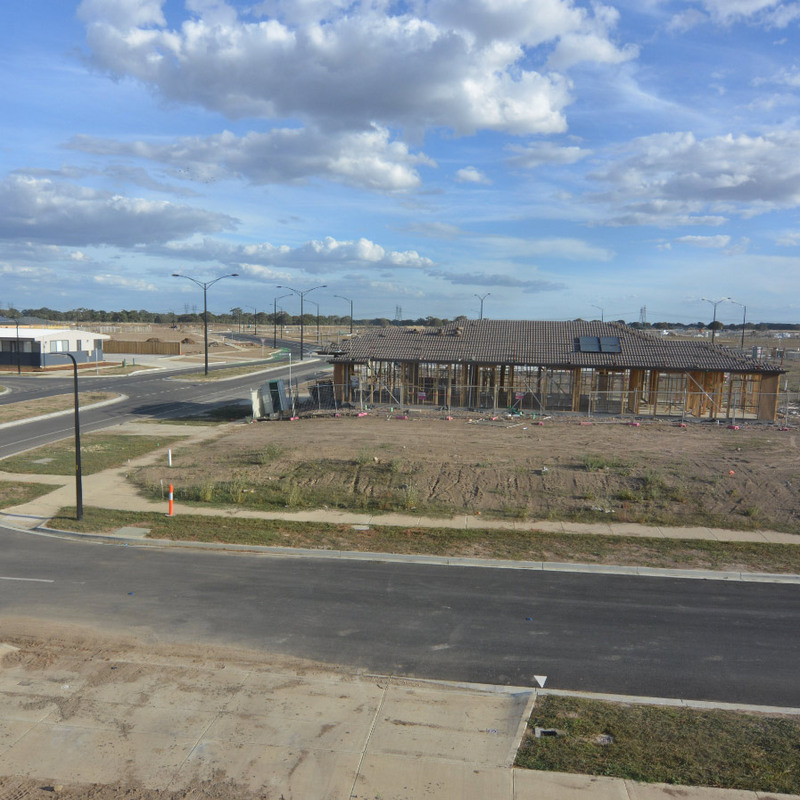 Annadale's construction on the remainder of the project is progressing well. 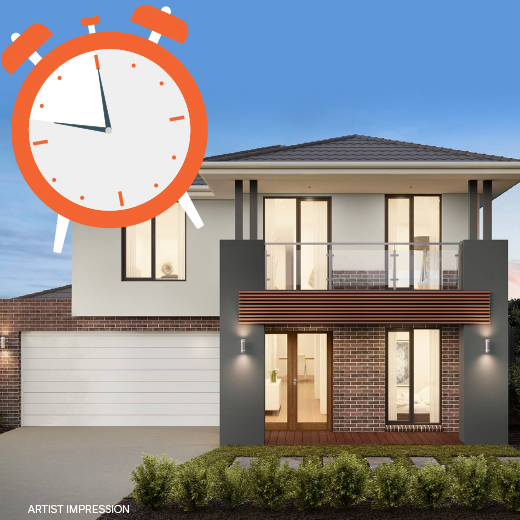 Limited time to buy in Annadale. 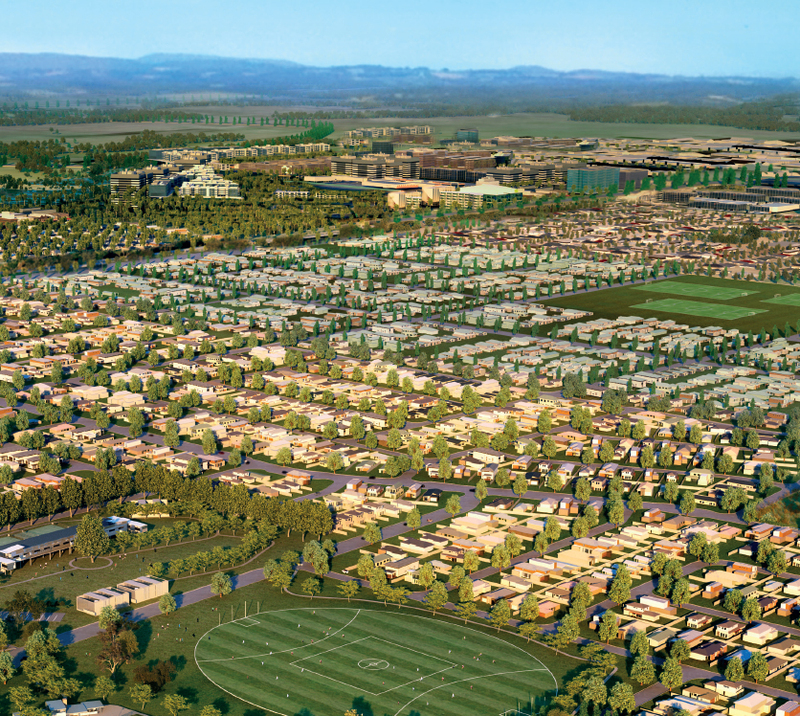 With only 32 lots still available for purchase at Annadale, aspiring residents will need to move quickly to secure their slice of this new community. 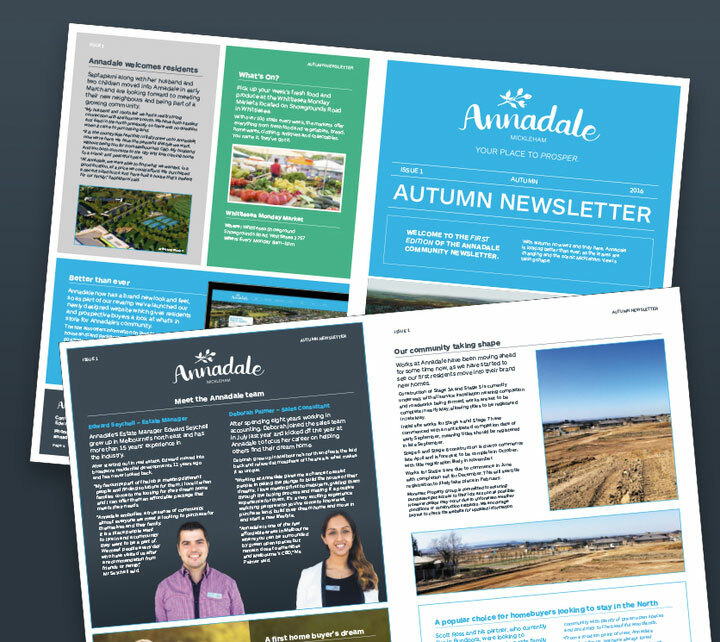 With only 32 lots remaining in the final stages of the Annadale community, interested buyers will need to move quickly to be part of this well-established community. 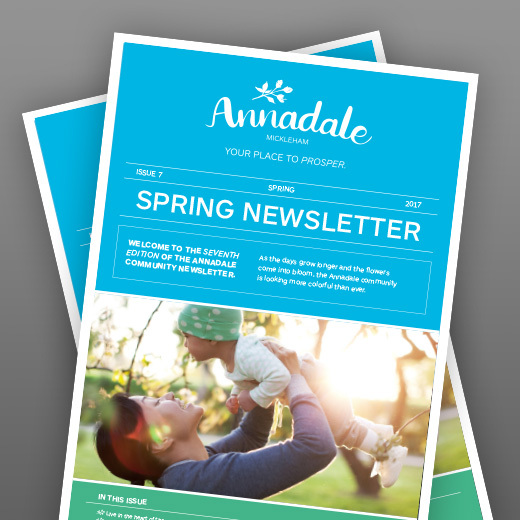 The Annadale community is taking shape with new residents moving in every week. 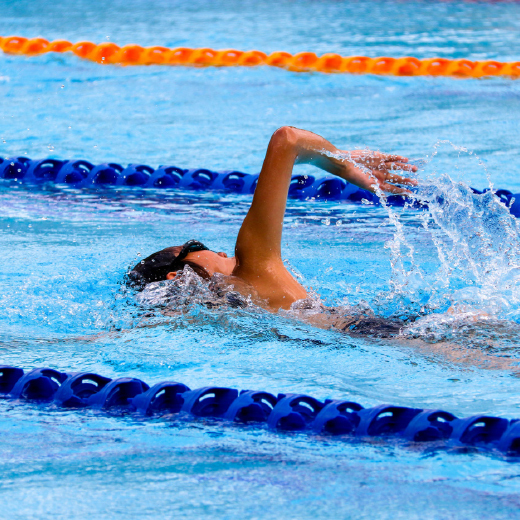 Enjoy the warmer weather at Splash! in Craigieburn. 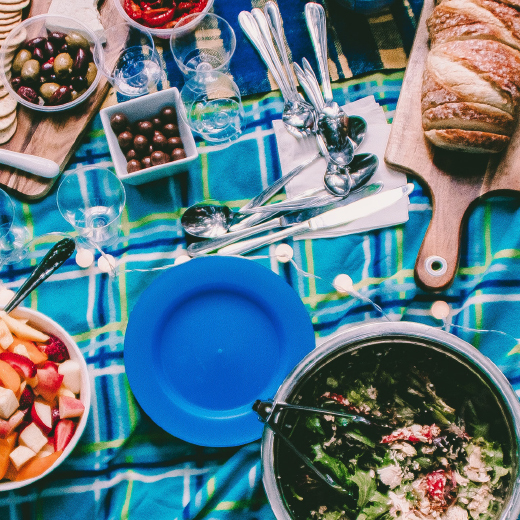 Pack a picnic rug and head to Mt Ridley, just a short 8-minute drive from Annadale. 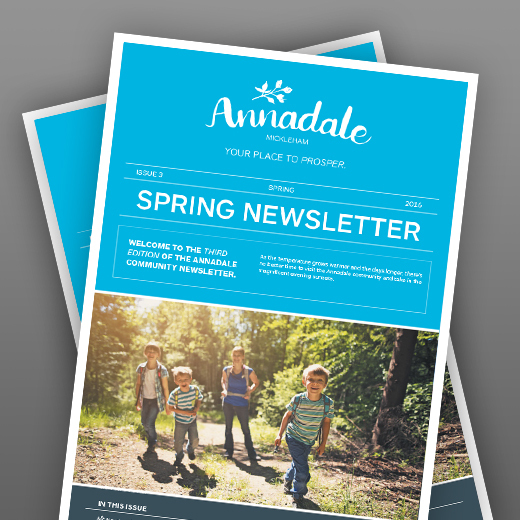 Annadale community residents can explore a network of walking and hiking paths that connect the estate with Mt Ridley Woodland Conservation Reserve. 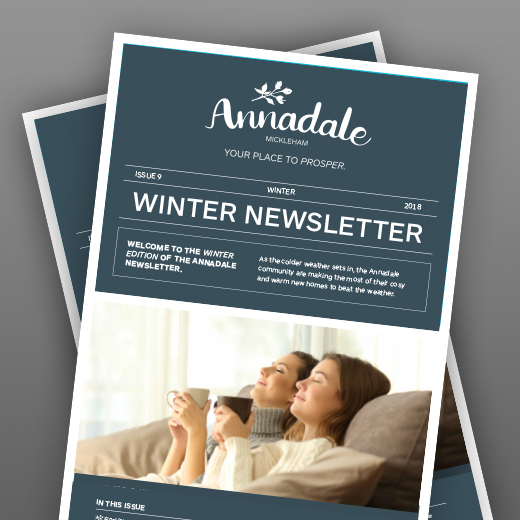 Welcome to the Winter Edition of the Annadale Newsletter. 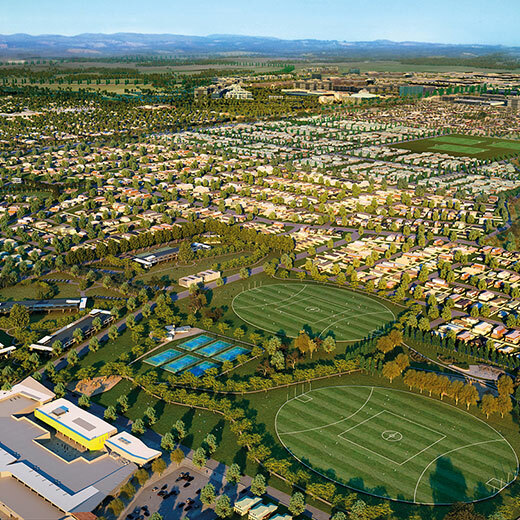 If you’ve always dreamed of living in a welcoming community surrounded by open and green parklands, shops, schools and sporting facilities then Annadale is the perfect fit for you. After a sunny start to the year, autumn’s afternoon sunsets are making way for a crisp start to the cooler months at Mickleham’s picturesque community. 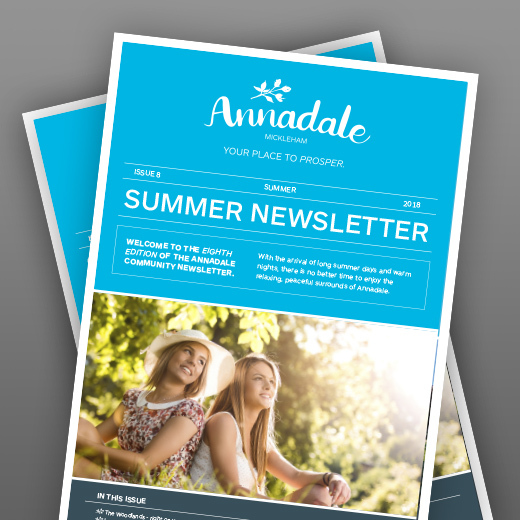 With long days and balmy summer evenings finally upon us, there's no better time to visit the Annadale community and all it has to offer. A barbeque extravaganza was served up to the Annadale community on Wednesday 6 December at the Annadale Park opening. 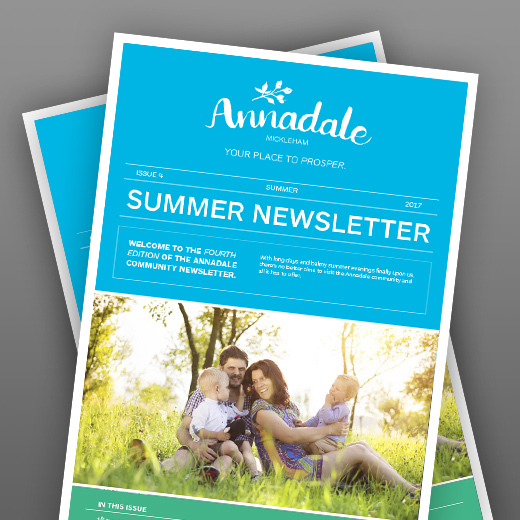 Welcome to the seventh edition of the Annadale community newsletter. 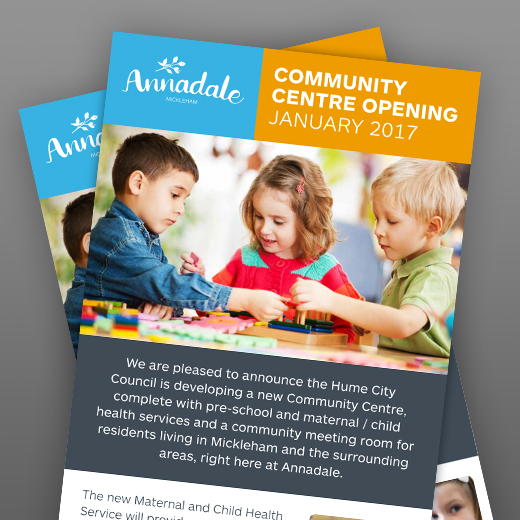 Welcome to the sixth edition of the Annadale community newsletter. 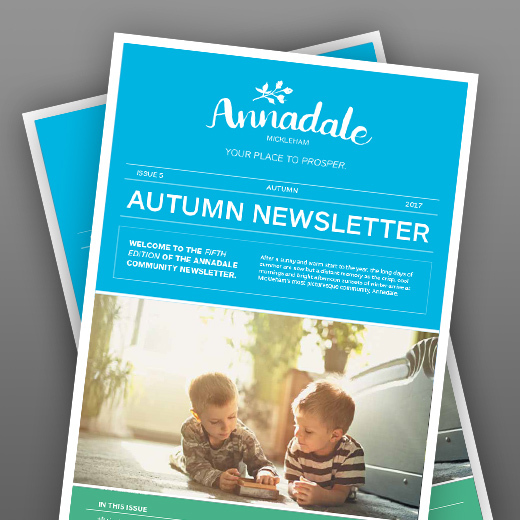 Welcome to the Fifth Edition of the Annadale community newsletter. 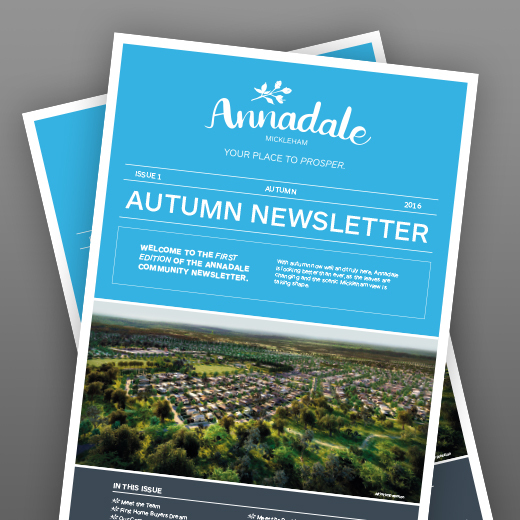 If you've visited the Annadale community recently you will have seen plenty of action on site. 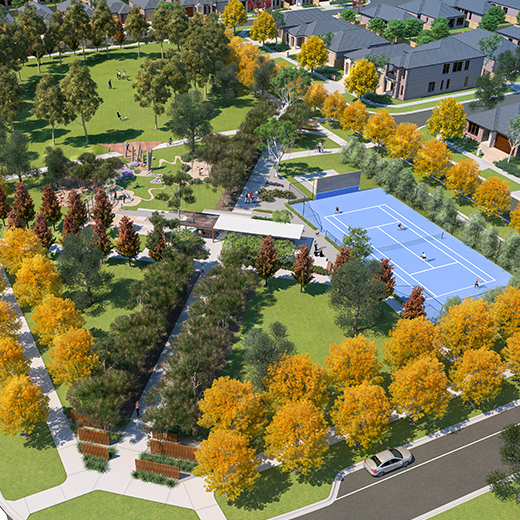 As the temperature grows warmer and the days longer, there's no better time to visit the Annadale community and take in the magnificent evening sunsets. With the close of the cooler season in sight, there's still time to enjoy those crisp, cool evenings snuggled up by a roaring fire with a cuppa in hand. 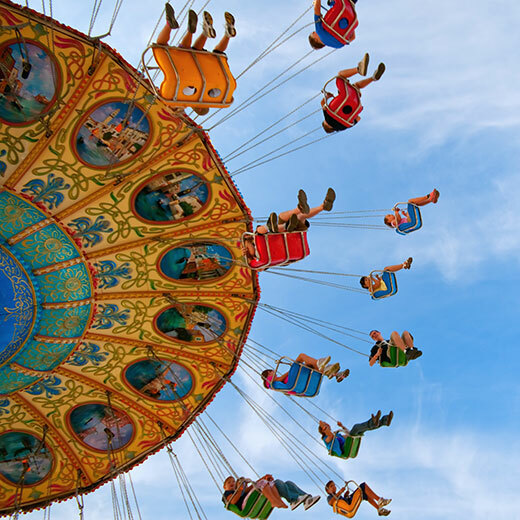 As the short days begin to gradually disappear over the coming weeks, it will soon be time to throw off those winter woollies and jump into Spring! 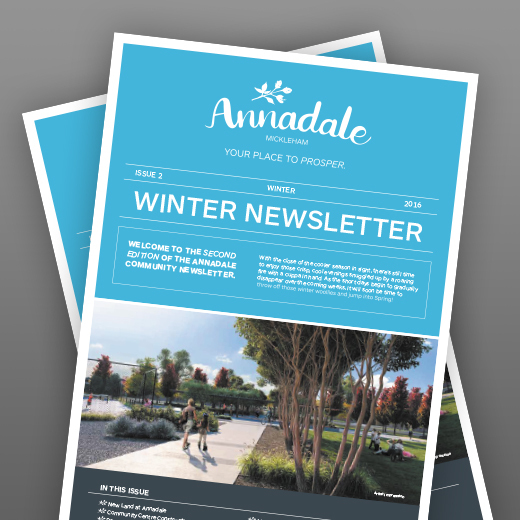 This time we are pleased to reveal the great new design of Annadale Park, just one of the many facilities Annadale will offer.